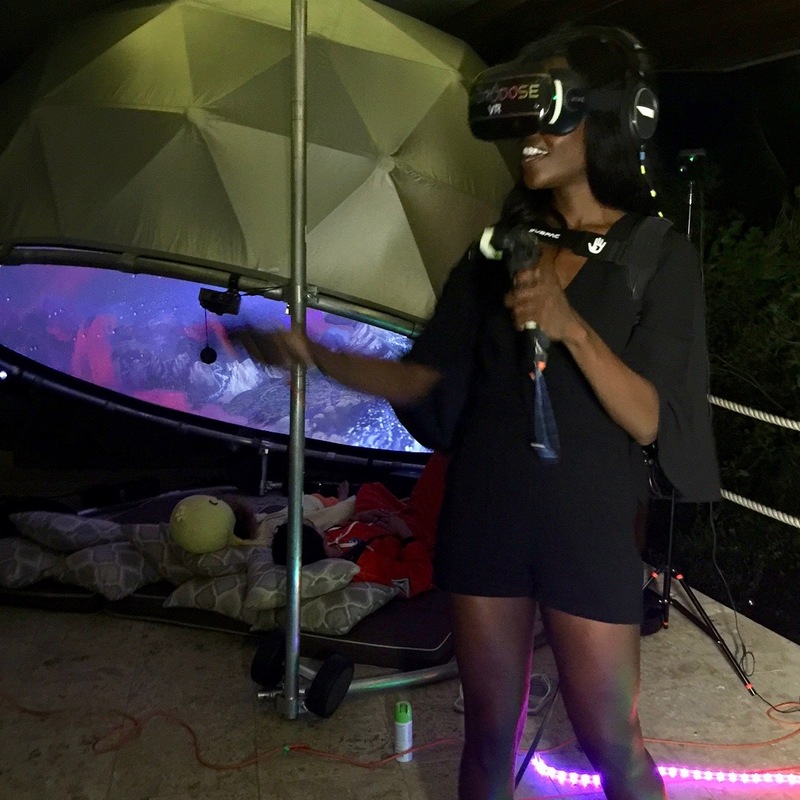 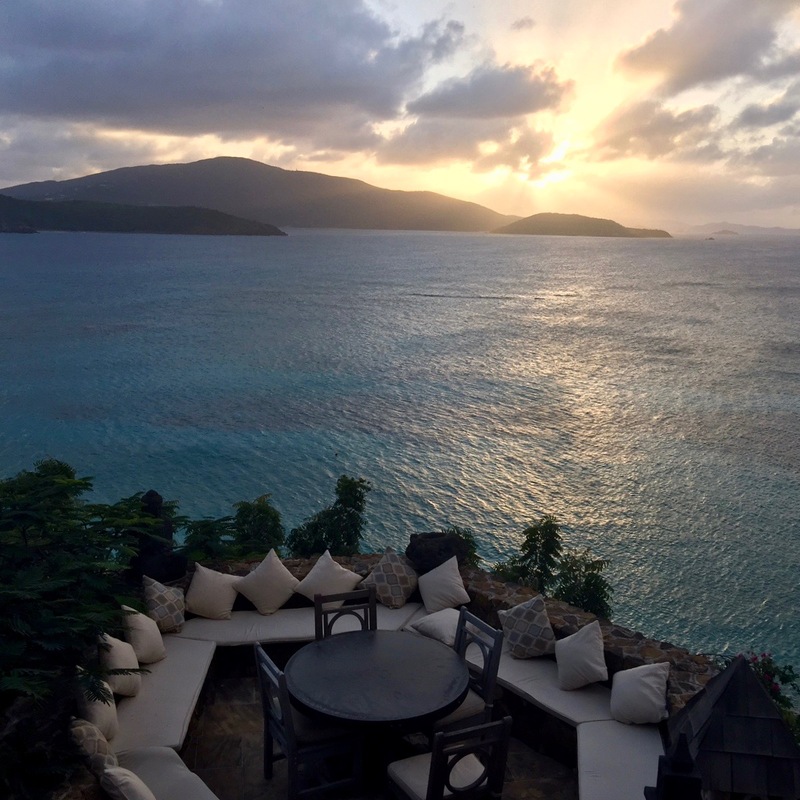 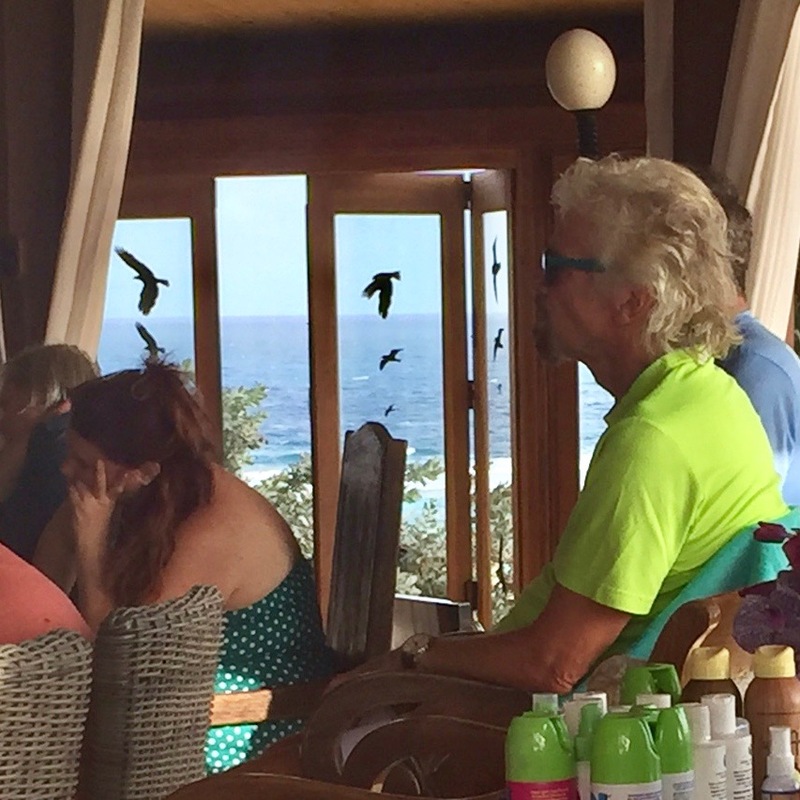 The organizers of CONVERGENCED, an exclusive, weeklong event on Richard Branson’s private hideaway, Necker Island, brought together speakers who shared innovative approaches to business, medicine and the arts. 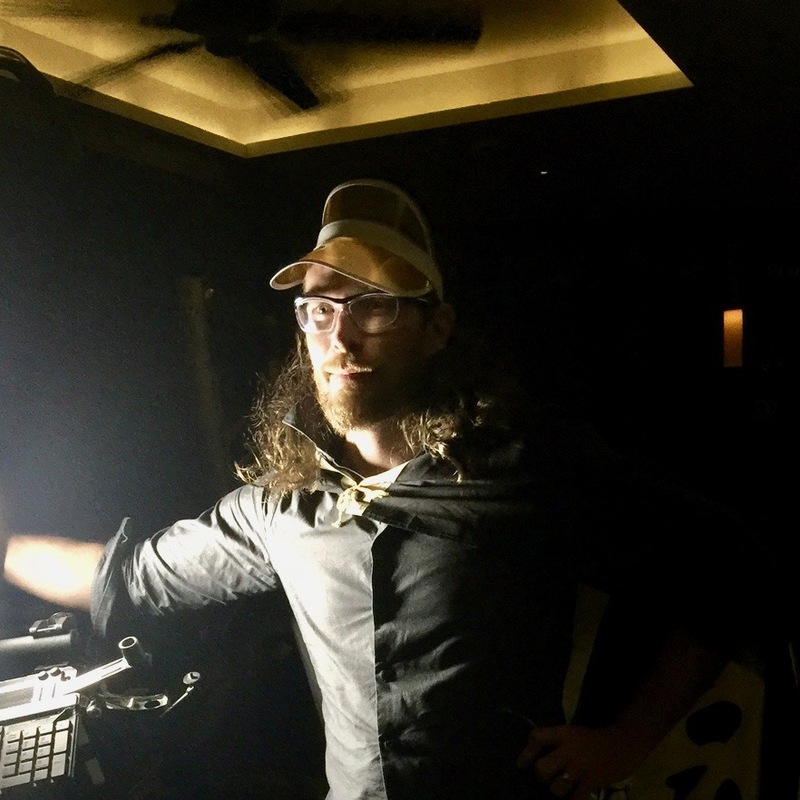 Android Jones was there to speak about developments in virtual reality and art in VR, with a demonstration of Microdose VR and screenings of Samskara – both hits with the attendees. 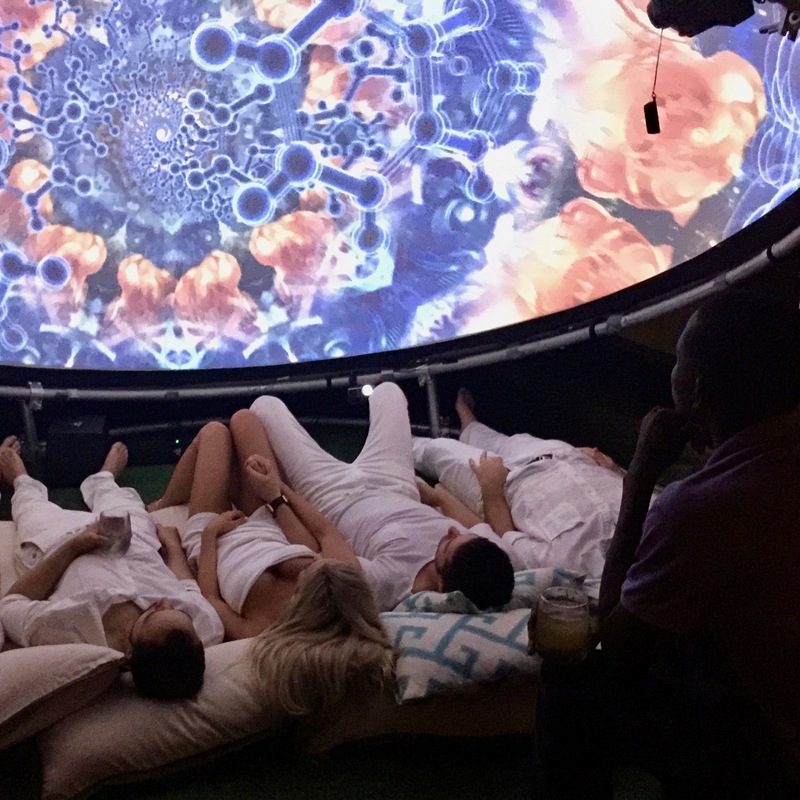 With access to the island only possible by a combination of light plane and motor launch, the extreme portability and ease of setup of our 3-meter STUDIO DOME made bringing immersive group experiences to this remote location possible.